Oppo is set to launch its first Reno smartphone today in China at 2:00 pm local time. Here is everything we know about the upcoming device. Oppo is set to launch the first Reno device today in China. The global launch event for the device will reportedly take place on April 24 in Zurich. The device is expected to launch in two variants– the Standard Edition and the 10x Zoom Edition. The Oppo Reno will be launched at an event in Beijing, China at 2:00 pm CST (Central Time) on April 10, which translates to 11:30 am IST (Indian Standard Time), April 10. The event will be livestreamed on Oppo’s China website. Oppo’s website has revealed that the phone will be available in four colour options– Extreme Night Black, Fog Sea Green, Mist Powder, and Nebula Purple. 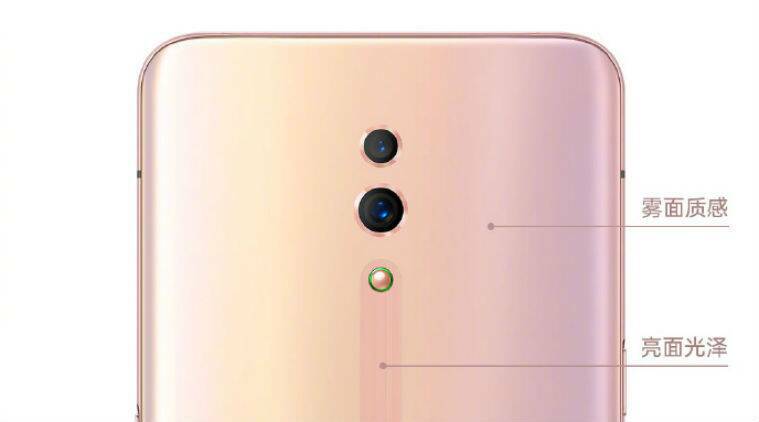 Oppo Reno is expected to sport a 16MP pop-up front-facing camera and a 48MP primary camera at the back clubbed with an 8MP ultra-wide sensor and a 13MP telephoto lens. The company has shared 10x Zoom camera samples on Weibo. Since the leaked render images do not show a rear-mounted fingerprint sensor, the phone might have an in-display fingerprint sensor. The Oppo Reno is also expected to be a 5G phone backed by a 4,000 mAh battery with support for 50W fast charging (VOOC 3.0). The phone is expected to come in 6GB/128GB, 6GB/256GB, and 8GB/256GB storage models. Oppo has recently shared an image on Weibo, showcasing Reno’s glass back with dual texture finish.